Jackie Dennis was born in Leith, Edinburgh in 1943. He grow up in Canonmills and loved to sing. He started performing aged 14 and became popular with US Servicemen regularly appearing at an American Air Force base in Prestwick. The spiky haired teenager covered pop tunes dressed in a kilt and his likable cheeky persona earned him the title, “The Kilted Choirboy". Mike and Bernie Winters (a comedy duo) spotted him and made the introduction to their show. Business agent Eve Taylor signed him and he recorded for Decca. There under the watchful eye of Harry Robinson (Lord Rockingham’s XI) he recorded a cover version of Billy and Lillie’s US hit “La Dee Dah.” The single went to #4 in the UK Charts in 1958. Meantime Eve Talyor secured him a spot on the Six-Five Special (BBC), television program and subsequent movie spin off. 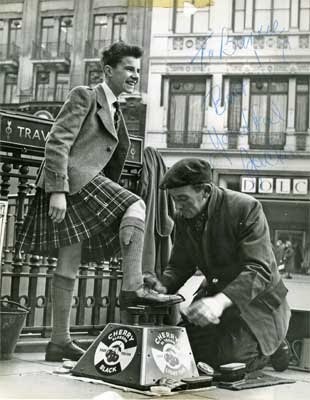 The tartan teenager proved a popular novelty act. When Jerry Lee Lewis controversially withdrew from his British tour Jackie Dennis replaced him. On his return he continued to perform and released several singles. Despite his initial success his subsequent works were less commercial. A cover of Sheb Wooley's "Purple People Eater” did make it to the UK Top Thirty which would prove Jackie’s last chart success. 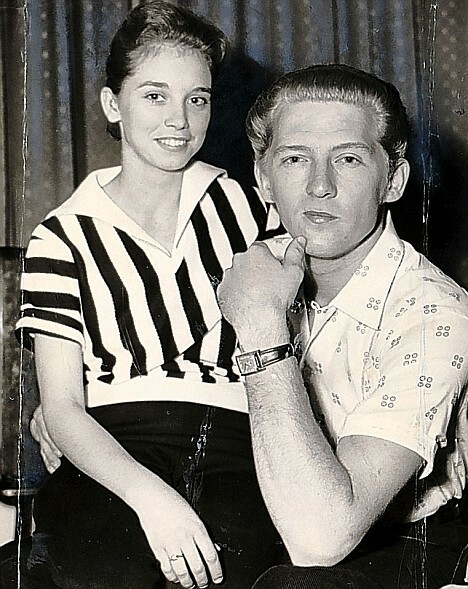 Musical tastes were changing and Jackie found it difficult to break free of the cocky Scotty image. After he was dropped by Decca he retired from show business in the early 60s.